For Making the ARA Rental Show 2019 a Success! e-Emphasys would like to thank all those who attended ARA The Rental Show 2019 in Anaheim, CA! The Rental Show was an amazing time to network with others in the rental industry, and we’re grateful to have been a part of such an amazing event! The 2019 ARA Show was a huge success for e-Emphasys! We got the opportunity to connect with many current customers, and there was a lot of buzz and new interest from potential partners. The full features of the e-Emphasys Dealer Management Platform were on display, including: Business Intelligence/Reporting, Mobile Field Service Applications, CRM/Sales Management, Rental Management, Fleet Management, Service/Warranty Management, Parts & Inventory Management, Finance Management, and Supplier Management. 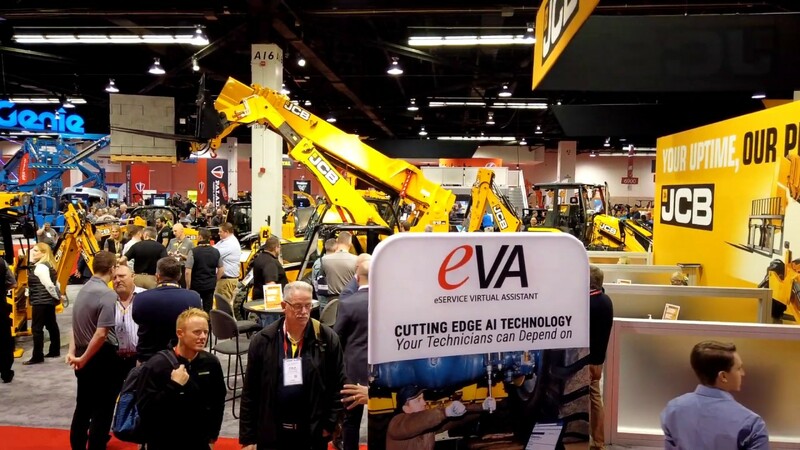 In addition to e-Emphasys ERP, one of the newest features of the solution, the e-Service Virtual Assistant (eVA) was demoed at the ARA Rental Show. Although the 2019 ARA Rental Show has come to a close, e-Emphasys will be attending many more events throughout the year. Below is a list of other events we will be attending in 2019, click the link to the show if you would like to schedule a demo slot with us! Thank you to everyone who made the ARA Rental Show 2019 a success! We look forward to seeing you at the next event!